We offer this new product for people who would like to feed their pets with this protein rich food. Those who replace larger amounts of inferior grain-based starchy foods with smaller amounts of HEMP HEARTS™ (shelled hemp seeds) will usually produce sleek, trim, energetic, healthy animals. 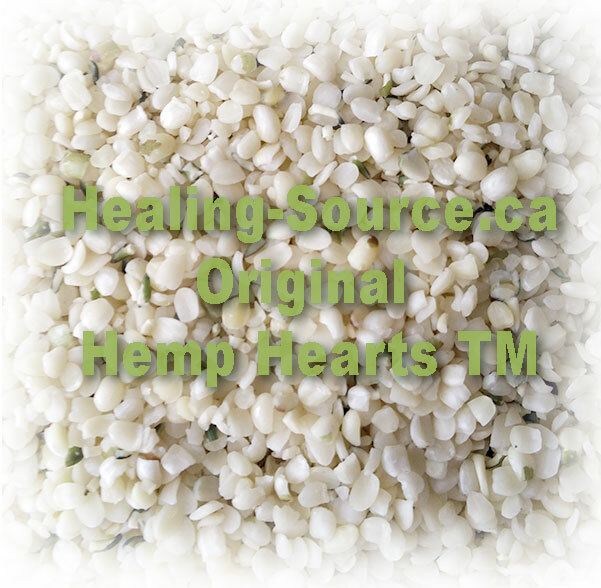 Significant consumption of HEMP HEARTS™ (shelled hemp seeds) is usually effective in reversing most health conditions characterized by poor circulation or inflammation. 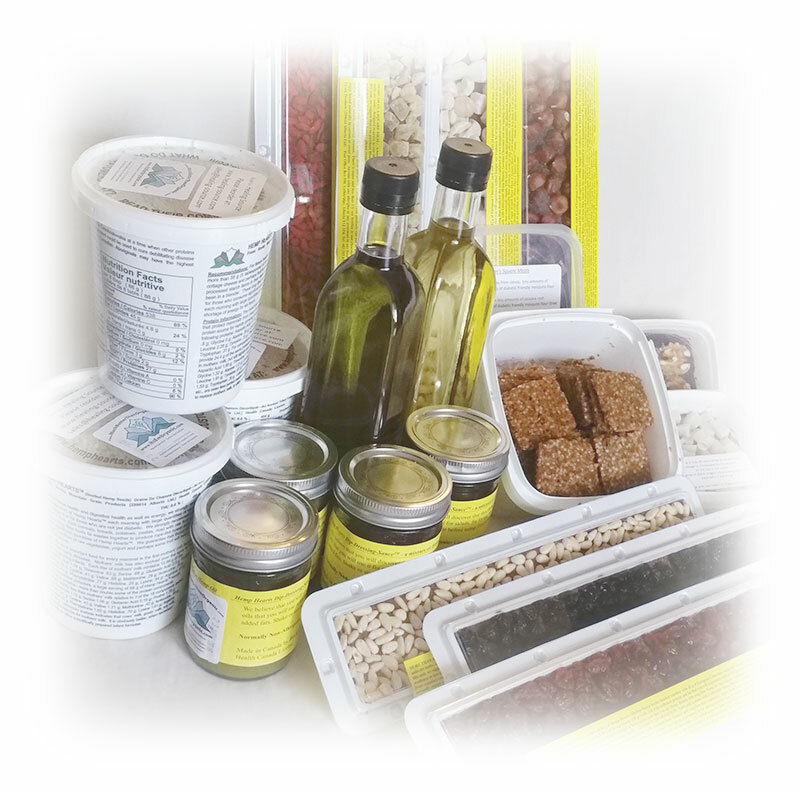 Older animals with diabetes, arthritis, heart disease and many disorders of the digestive system usually respond well to diets containing significant amounts of HEMP HEARTS™ (shelled hemp seeds). Significant use of HEMP HEARTS™ (shelled hemp seeds) always results in superior hair and skin condition with greatly decreased shedding. 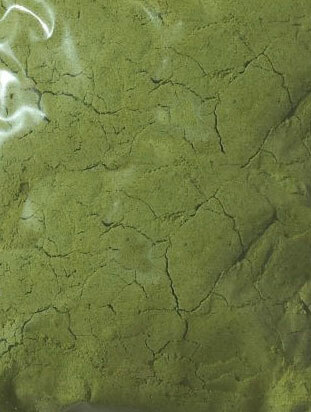 Hair appears vibrant; Eczema, psoriasis and most other skin and hair conditions disappear. Those who feed HEMP HEARTS™ (shelled hemp seeds) to older pets often notice that their pets have more energy but less aches and pains. Older pets usually act and appear as though they were much younger. Racehorses and other animals used competitively often continue to exhibit improvements in performance after months of significant use of HEMP HEARTS™ (shelled hemp seeds). Initial improvements may be due to the increased energy available with HEMP HEARTS™ (shelled hemp seeds); Continued improvements are often the result of increased circulation, reduced inflammation and more rapid recovery after strenuous competition and injury. 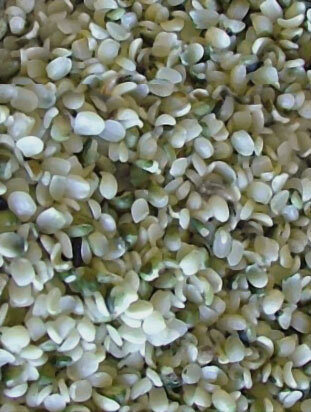 Offspring of animals using HEMP HEARTS™ (shelled hemp seeds) achieve their potential more completely and more rapidly. Pets that can not eat solid food can be fed Hemp Milk which is made by blending one part HEMP HEARTS™ (shelled hemp seeds) with one or two parts water at high speed. Gradually introduce HEMP HEARTS™ (shelled hemp seeds) to your pets in foods to which they are already accustomed. The portions of other pet foods can usually be reduced by at least two parts for each weight of HEMP HEARTS™ (shelled hemp seeds) added. Increase to a daily total of about four measuring tablespoons (32g. or 1.13 oz.) 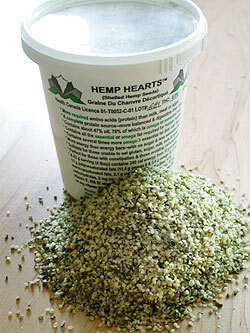 of HEMP HEARTS™ (shelled hemp seeds) for each 50 lbs (22.72 kg) of animal weight—more for high performance animals. HEMP HEARTS™ (shelled hemp seeds) are the Most Concentrated and Best Balanced Source of Proteins, Essential Fats and Vitamins in Nature. Of equal importance, these desirable nutrients are not accompanied in HEMP HEARTS™ (shelled hemp seeds) with an excess of carbohydrates, sugars, and saturated fats–nutrients which are already eaten in excess and which in the long term have proven to be challenging to human health.